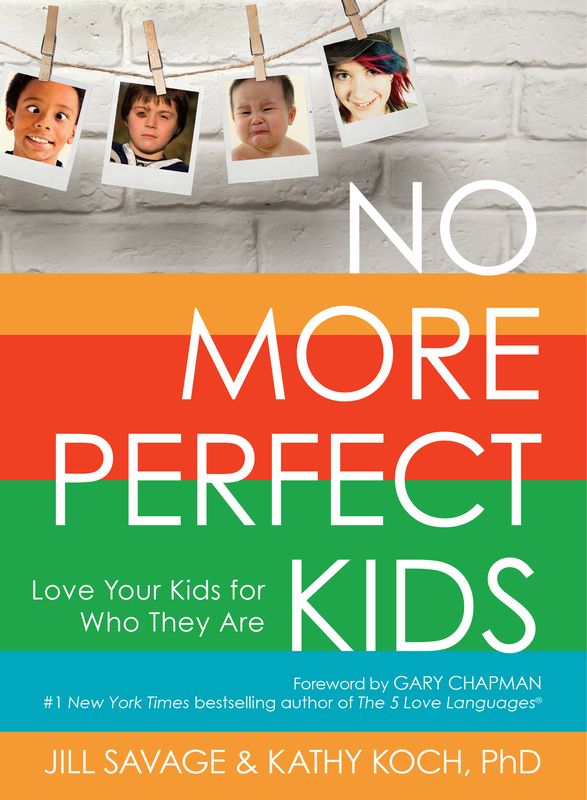 “I have had the great honor to be part of a launch team for a new book called No More Perfect Kids, by Jill Savage and Kathy Koch, PhD. I was given an advance copy of the book, so I could share my thoughts with you. This book is a great reminder that we need to love our kids for who they are, not what we want them to be. We need to stop expecting perfection from ourselves as parents, or from our children. By doing so, we are not allowing anyone to live up to their full potential. God has a plan for all of us. Sometimes, we get in the way of His plans by trying to be something other than who/what he intended for us. The same is true for our children. Am I Important to You? Is It Okay I’m Unique? Will You Help Me Change? Each of these questions (and many others) is discussed, and an “antidote” to the problem in question is suggested. It helps the reader understand him/herself better as a parent, and to understand their children in a new way. If you purchase the book from any store or online retailer between March 13-23, Hearts at Home and Moody Publishers are offering over $100 of additional free resources for you. What a deal!! Hurry though, the offer is only “good” during the introductory launch period! Previous I Took The Plunge! Next Why Rhinestone?